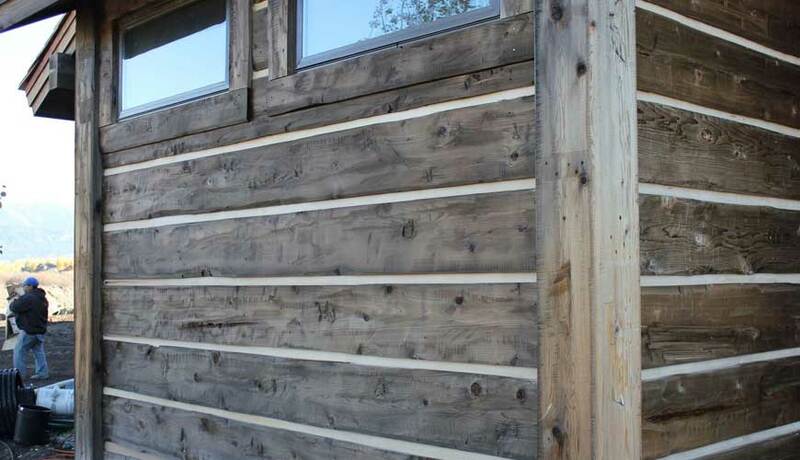 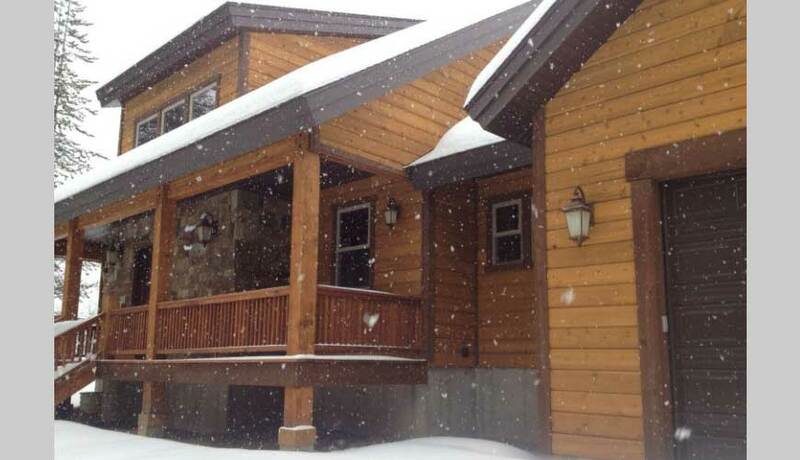 NOTES: This cedar grizzly board is our thickest exterior siding product. 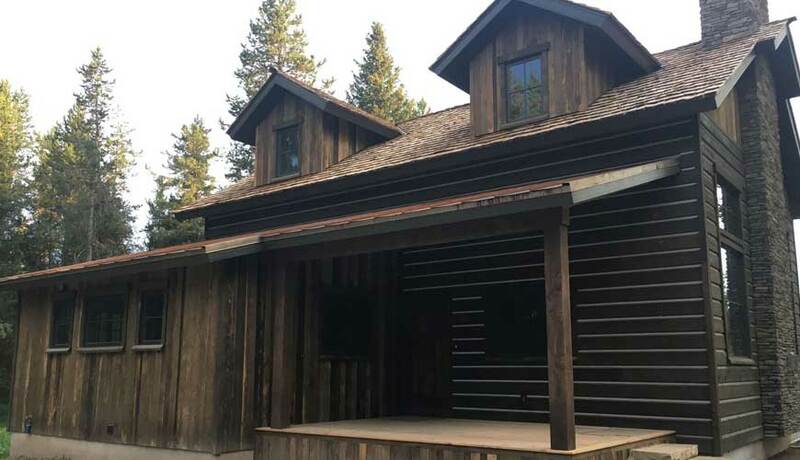 It is installed horizontally and can be given a variety of textures and finishes such as a chink line and hand hewing. 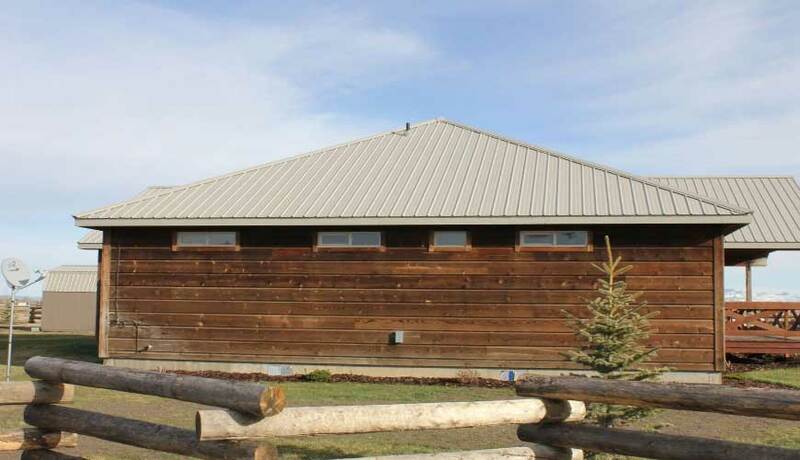 Grizzly Board is great for siding cabins and homes as these are extremely durable and will look great for generations to come.